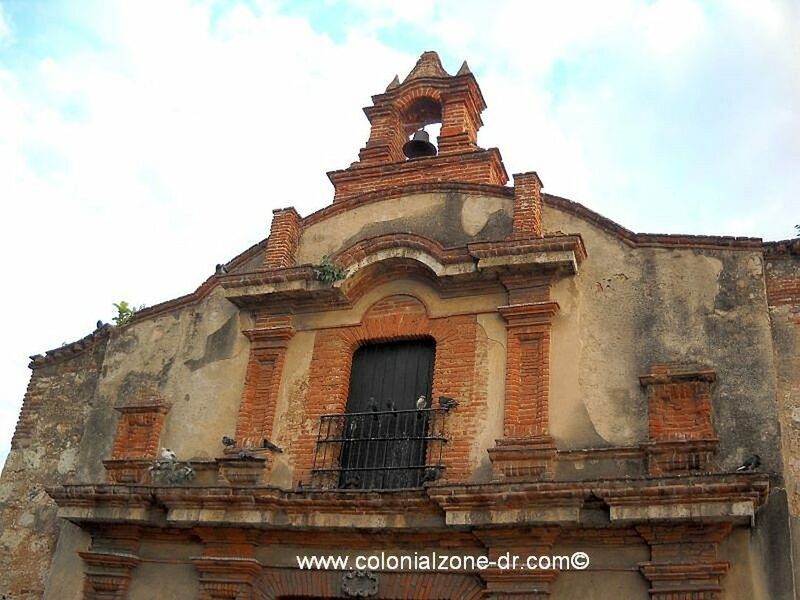 The Capilla de la Tercera Orden Dominica was constructed around 1514, originally part of the Iglesia y Convento de la Orden Dominica Entre la Capilla y la Iglesia, it is now home to Casa de la Juventud. 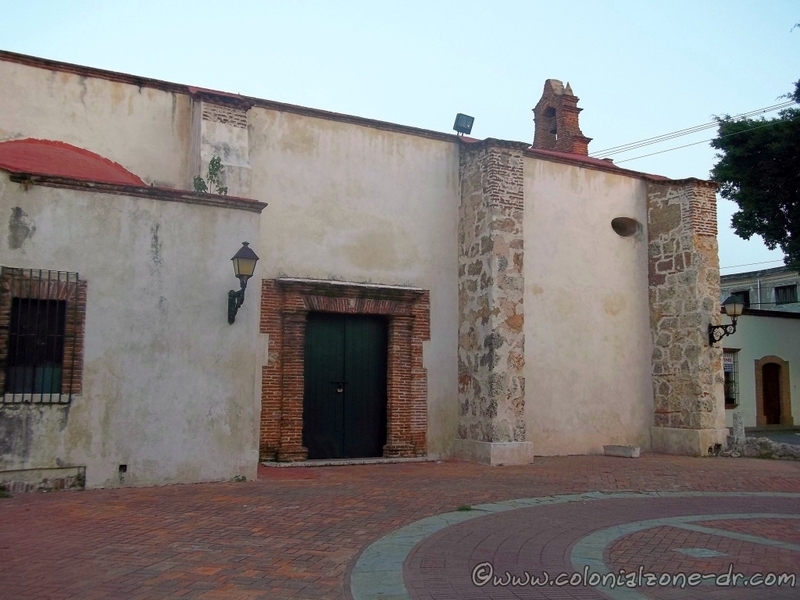 Constructed around 1514 this building was originally part of the Convento e Iglesia de los Padres Dominicos. 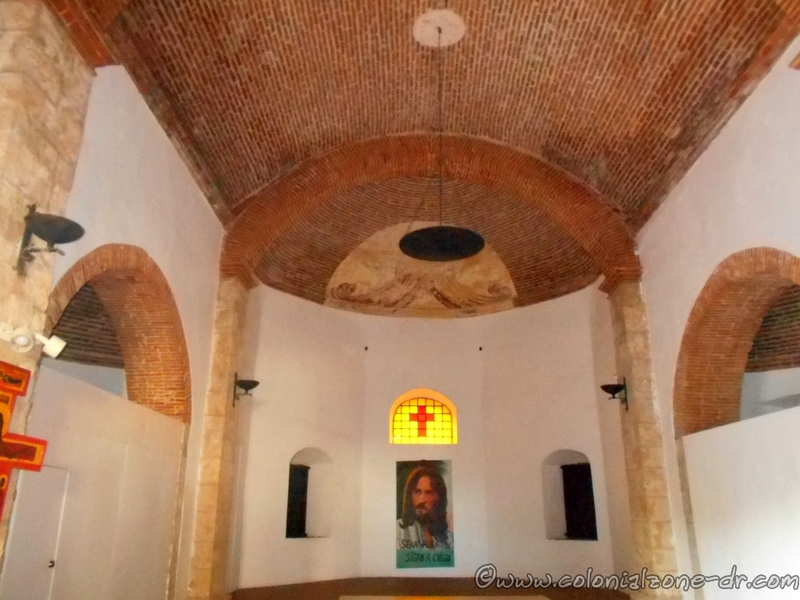 It was the home of the Tercera Orden Dominica. The original building was first constructed of wood while the desired bricks and building materials were collected. Eugenio María de Hostos founded the Escuela de Maestros Normalistas. The School of Normalist Teachers (for baccalaureate)was one of the great educational advances of the country. 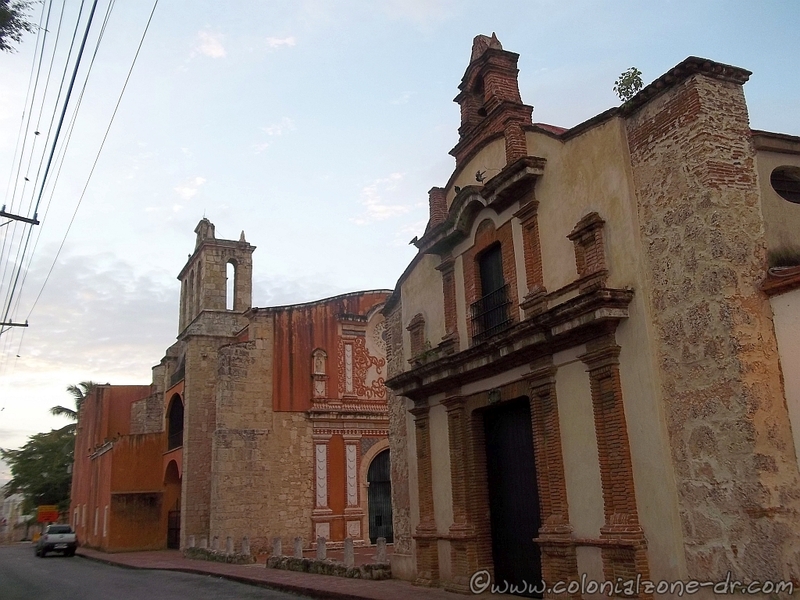 This university is part of the many “firsts” in Dominican Republic. 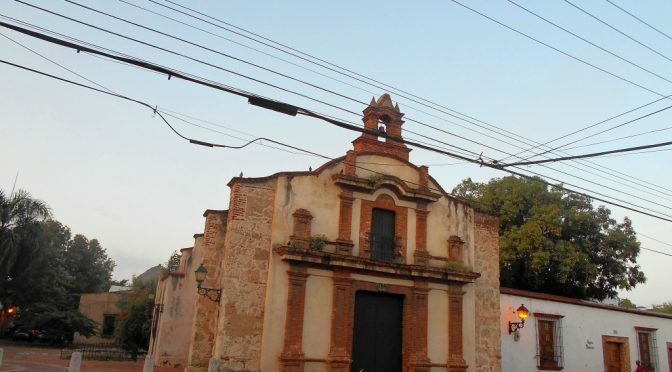 The chapel is topped with a bell tower and for decades was home to the municipal library. 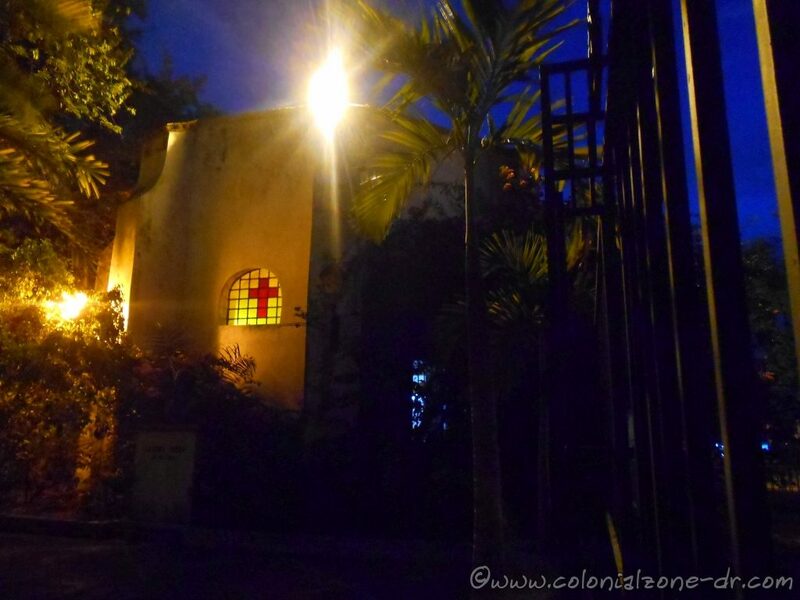 The building is now home to the Casa de la Juventud / House of the Young Youth Ministry. The youth program is run by Father Luis Rosario and there are many youth and fun activities held here now. The chapel is also a favorite spot for film makers to set up their home base. There is a beautiful and peaceful garden behind the Chapel that is sometimes open where one can sit and relax. Capilla de la Tercera Orden Dominica with the Iglesia de los Padres Dominicos in the distance. Walking on Calle el Conde turn south on Hostos or Duarte. Go 2 blocks. 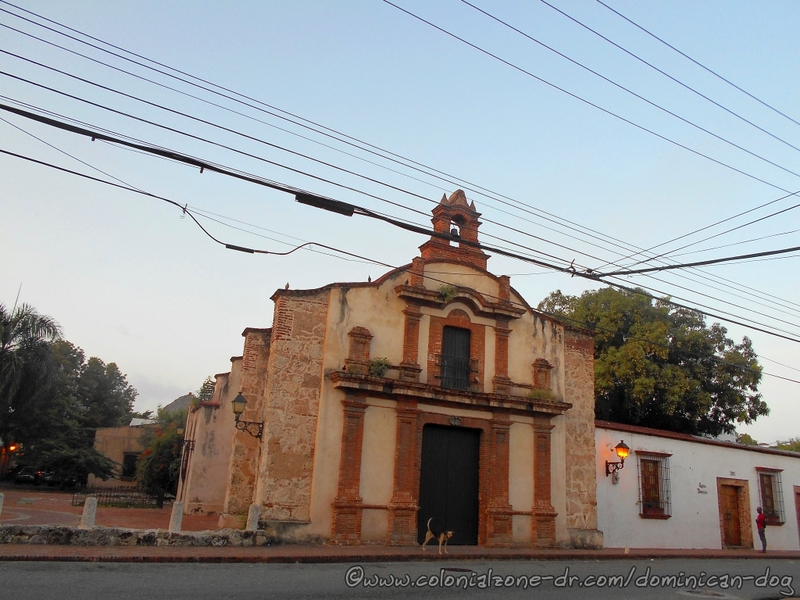 In front of Parque Duarte on Calle Padre Billini is the Iglesia de los Padres Dominicos (left) and Chapel (right) with a small plaza separating them.